We’re in that unfortunate period of time where all the major story patches for the current expansion have been released, and the next one is still months away from being announced. With little to report on, my thoughts have turned to what said next expansion might be. 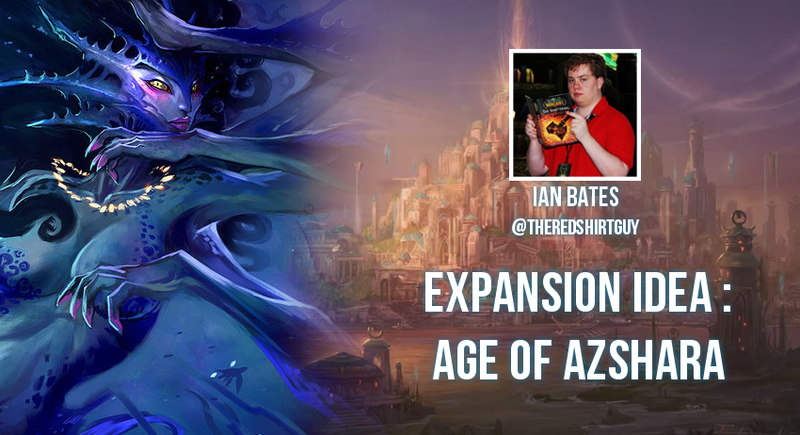 So for the next few weeks, I will be doing a series of articles detailing the expansion concept I’ve created. We’ll talk about major features, zones, dungeons and raids, storyline and more! 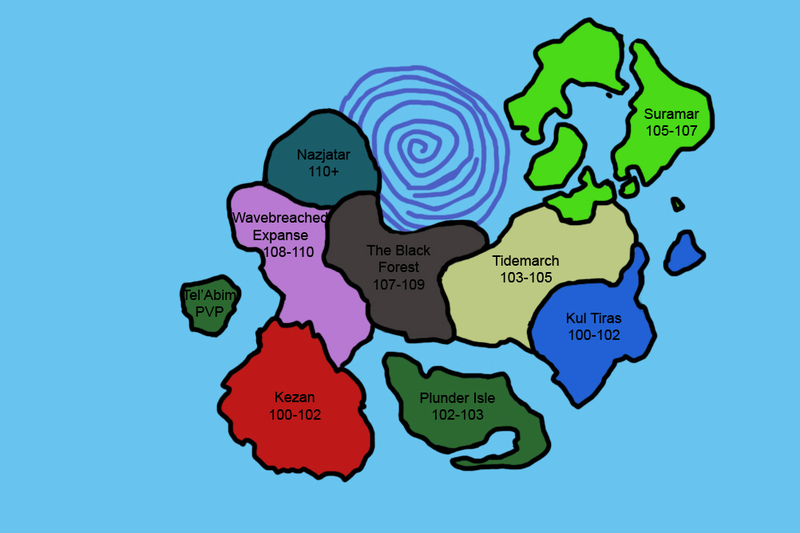 This first article will be a general outline of the expansion concept. -Title card courtesy of fellow Blizzplanet contributor Benjamin Vogt. Without warning, massive tidal waves batter the coastlines of Azeroth. 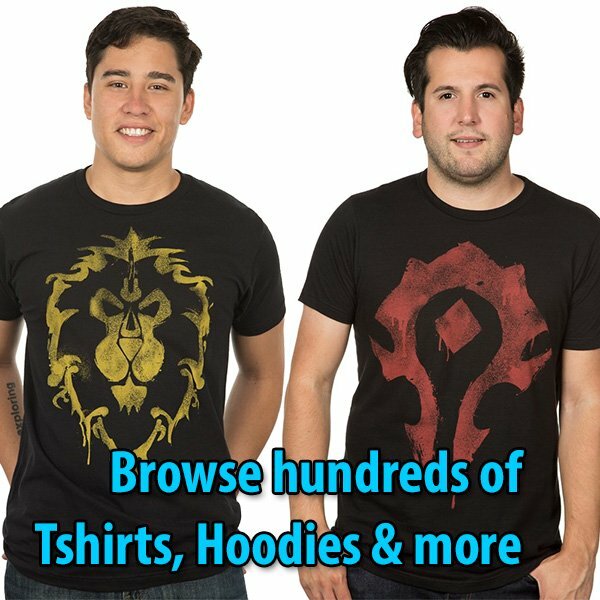 Alliance and Horde ships seemingly vanish of the face of the earth. Those who do return warn of something unimaginable: A new continent, risen from the sea floor. Armies of naga, preparing for an invasion of the surface. Strange, twisted creatures of the deep sea now roaming the lands and laying waste to everything in sight. A Black Forest appearing out of thin air, populated by monsters out of one’s deepest nightmares. Demons pouring from the Tomb of Sargeras, some sailors even claiming to have seen Gul’dan himself. The kingdom of Kul Tiras sends out a desperate plea to the Alliance for aid against the naga invasion, while the Horde looks to retake Kezan as a staging ground against this new threat. At the same time, a faction of strange, legged naga emerge, wishing to join the Alliance and Horde. Tinkers from Undermine and Gnomeregan, once kept too occupied by their experiments, now offer to train a new generation in the art of mechanical warfare. Still, the naga forces seem limitless. The Horde and Alliance have been caught off-guard and left weak from the campaign on Draenor. The Age of Mortals is over. The Age of Azshara has dawned. Interact with major characters such as Tyrande Whisperwind, Lor’themar, Trade Prince Gallywix, Jaina Proudmoore, Gul’dan, and Queen Azshara herself. Strange new creatures from the Great Sea have appeared: shorestalkers, cephalari, merren, deep trolls, toogans, bananalings and more stand before you. Will they be allies or foes? See you in the Maelstrom!